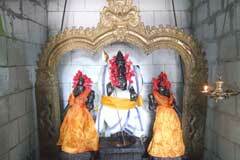 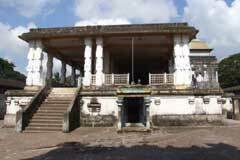 The temple is praised in Thevaram hymns of saints Gananasambandar, Appar and Sundarar. 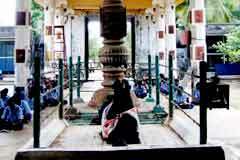 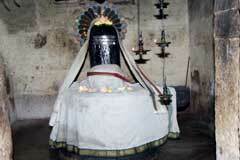 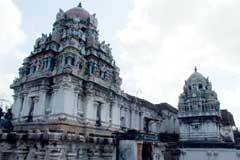 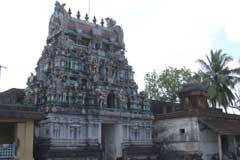 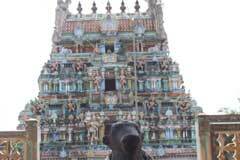 This is the 121st Shiva temple on the southern bank of Cauvery praised by saints. 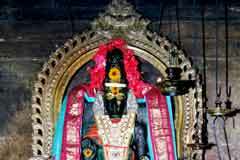 The devotee has to reach Kachanam through Tiruvarur-Tiruthuraipoondi bus. 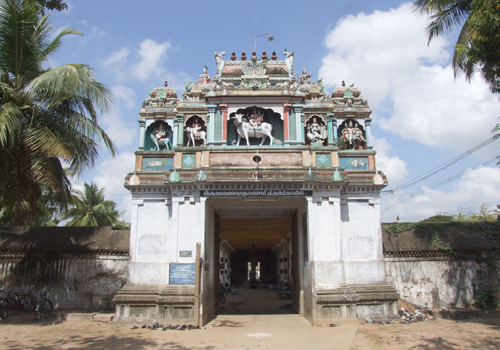 Valivalam is 5 km from Kachanur. 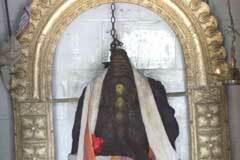 <?xml:namespace prefix = st1 ns = "urn:schemas-microsoft-com:office:smarttags" />Royal Park: +91-4366-251 -20 – 23.